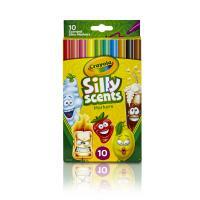 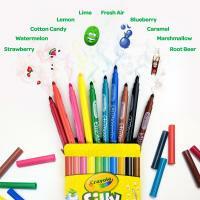 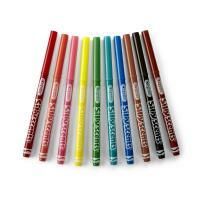 Crayola® Silly Scents™ combines fragrant scents in a cool, colorful line of crayons, markers and colored pencils! 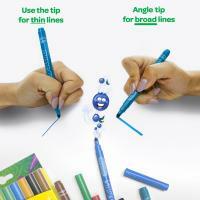 Each aromatic art tool comes ready to scribble and sniff. 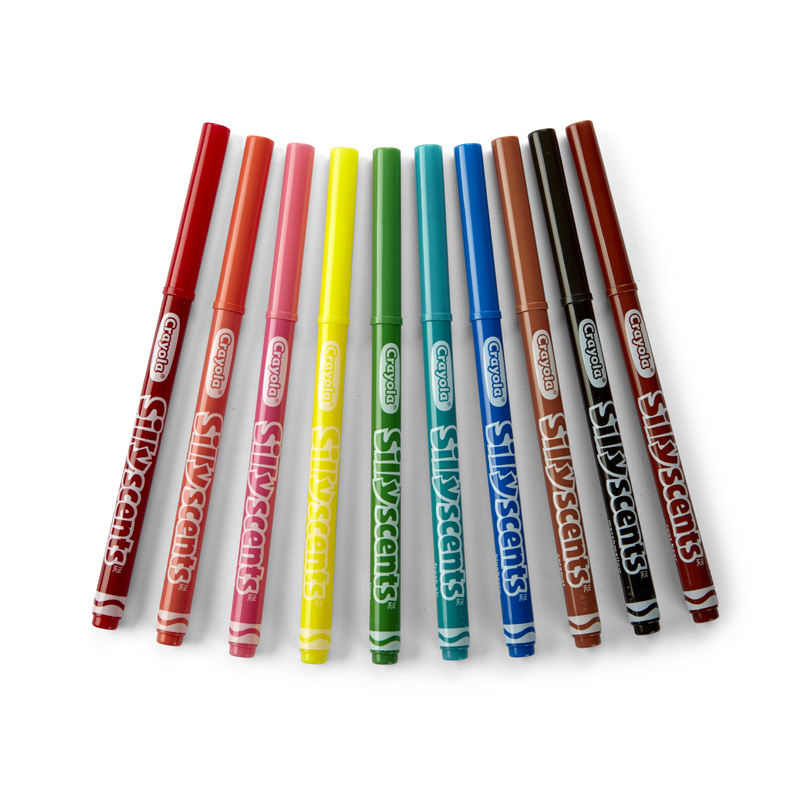 The 10- count pack of Slim Markers includes Strawberry, Lime , Watermelon, Fresh Air, Blueberry, Cotton Candy, Marshmallow, Root Beer Caramel scents — and introducing, Pineapple! 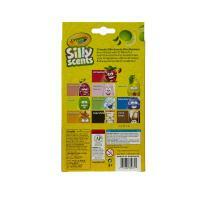 Comes in a delightful character pack!